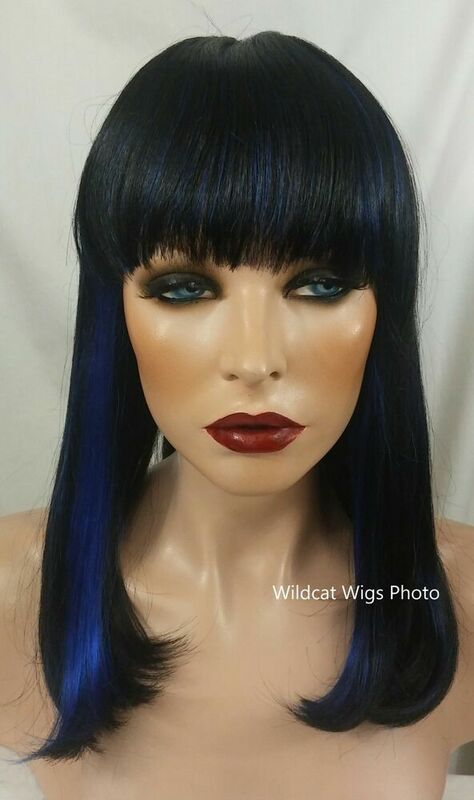 There is a huge selection of wigs and hair pieces on ebay. 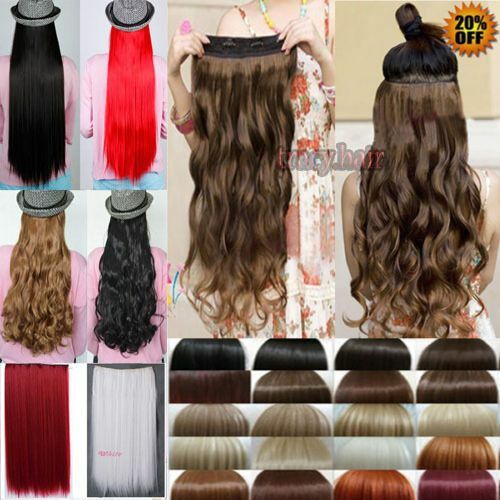 There are also many specialized online stores, the price varies depending on the quality of the used hair and of course according to the place where the shop is located. Cheap Carnival wigs is certainly discouraged, they’re often extremely hideous. The worst part is usually the completely unnatural plastic sheen of the material. If you need the wig only as an accessory in a flashy costume, you can live with it, but something else is beautiful. In shops there are the same wigs and hair pieces like on line, only more expensive. If you would like to try on the wigs, which of course is an option especially if it is to be a more expensive and natural looking wig eh. When you purchase your wig in the Internet, beware of the length from the top and mass, that’s how long. 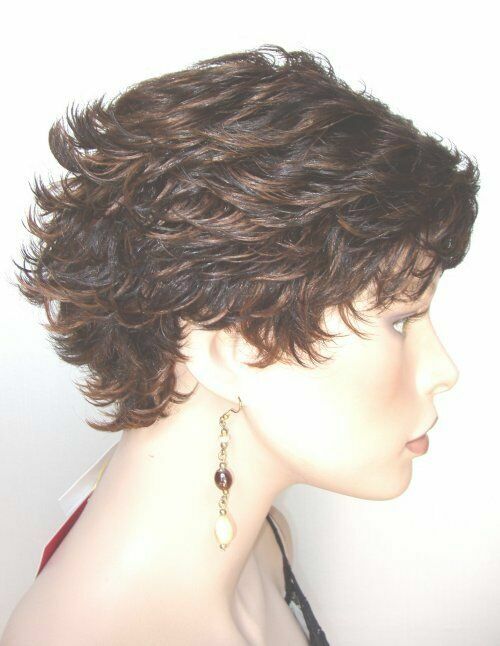 Images in online shops can deceive, especially if the wig on a very small wig head was photographed. In the end, wigs are more expensive the more natural they look and the hair is longer. Cheap Wigs is the hair of cheaper quality, the wig is cheaply made and the haircut is simple (usually a pony, to conceal the approach). A short wig to the €10 and a long-haired wig under €20 is cheap. length Bob wig Hair should cost around €25 and long wigs around €40. Hair pieces are significantly less expensive, I found on ebay quite decent quality for getting around €10. This often still shipping from approx. 5 to 15 EUR per wig occur depending on where and how much to order. There are now at ebay a lot of goods from Asia, sent directly from there. There are some extremely good deals. There’s also very outlandish wigs and hairpieces in all colors of the Rainbow, which come from the Asian cosplay scene. I did the really coolest bargains with used Wigs on ebay. Because you can normally wash wigs, I have really no problem that she even have someone else on the head. And we must never forget that one can wigs and hairpieces made of synthetic hair style, hair cut. In this respect, you can do a lot from used wigs! Human hair wigs are somehow inherently have “used”, as the times actually has someone from the head. Human hair wigs are expensive especially in Germany. If you pay here under €400, has been a real bargain. A long-haired wig from real hair is newly often over €1,000. 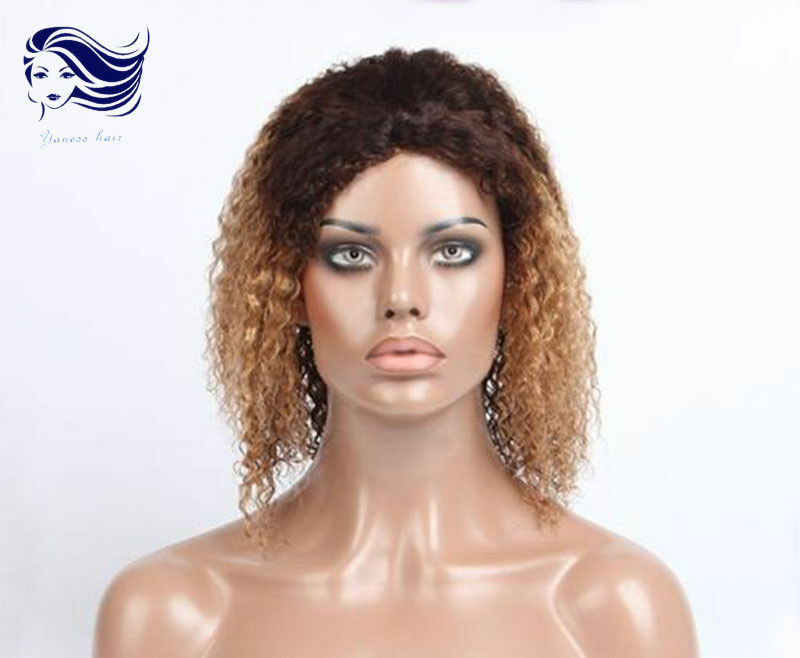 Wigs and hair pieces consist of genuine hair or synthetic fibres. The most selling wigs and hair pieces are of course of artificial fibres, because the price difference is huge. Kanekalon is a popular and very good art fiber. The Toyokalon fiber is somewhat less silky, but also good. In addition, some manufacturers have their own fibre, E.g. Eleora by New Look. 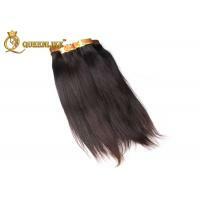 High-quality synthetic hair has a natural and silky sheen. 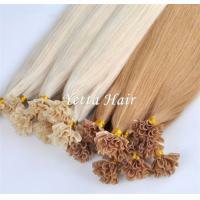 In addition, won’t get filthy good fibers and can be better combing and styling as the inferior fibers. Wigs u ND hair pieces from heat-resistant (heat-resistant) synthetic fibres are easier to comb than conventional synthetic hair and can with flat iron or curling iron are formed, if it’s a high-quality fiber. Heat-resistant but not as versatile fibres can be hair spray, hair dryer or hot water style as regular Kanekalon, therefore they are best suited, if you to want to not constantly styling the synthetic hair. High-quality heat-resistant fibers are Hiperlon and Powerlon. Hiperlon has the highest quality on the market, is not made but in China, which is why it is sold not so en masse.It has virtually no shine and can be styled at very high temperatures. Hiperlon is coarser than powerlon, but very durable and easy to clean. 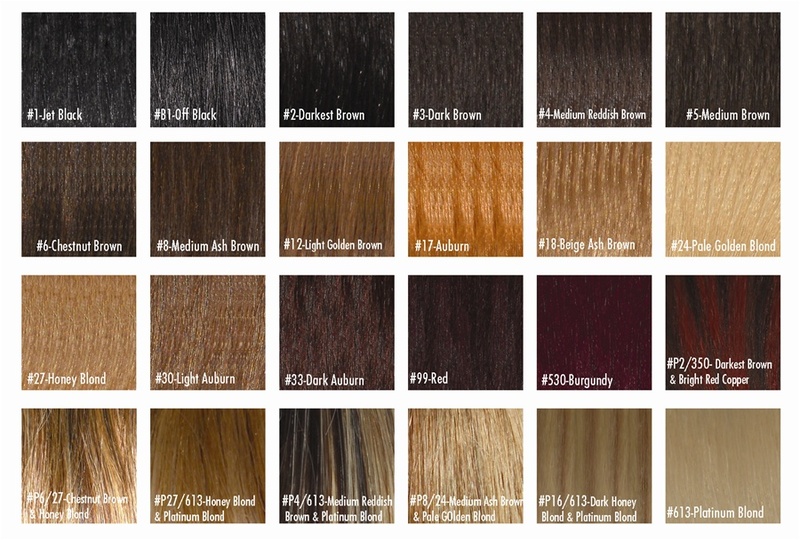 Powerlon is often mixed with Hiperlon, to increase the variety of color and the “natural” look of the hair. Powerlon is softer than Hiperlon but coarser than Henlon and tolerates heat well. Powerlon is very popular in Japan for synthetic hair, therefore cosplay wigs are often made of this material. 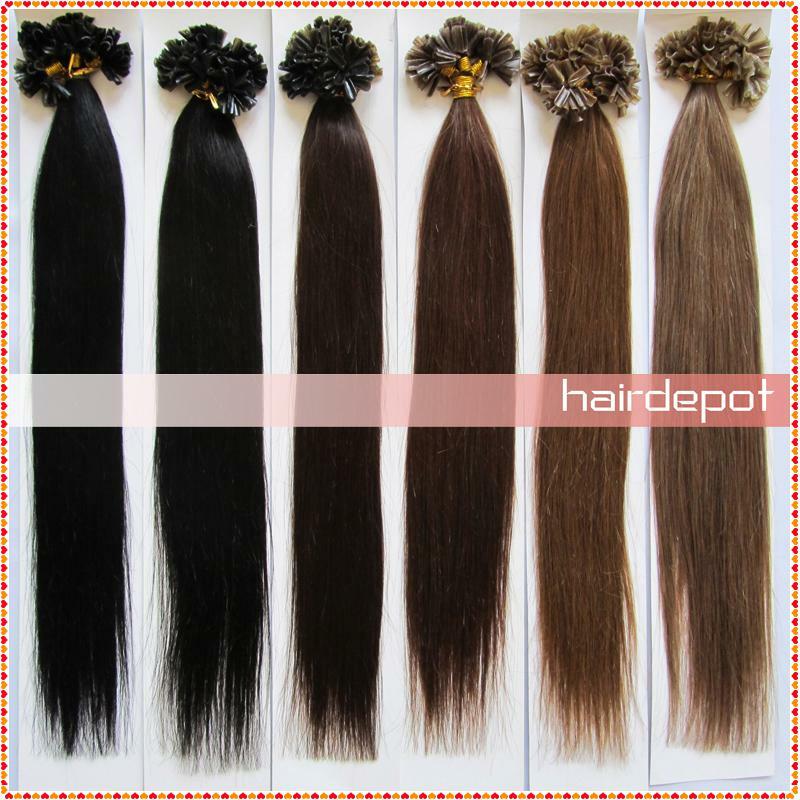 Henlon is a low-quality heat-resistant fibre and consist of almost all cheap wigs and hair pieces from Chinese production. It has a high gloss and a smooth, almost wax-like appearance. Henlon can be not good color and style due to its very waxy surface well as products that bad. It is also not so easy to comb, when it tangled. Henlon has a much shorter life than Hiperlon and Powerlon. Human hair wigs and real hair extensions are often made from Indian Temple hair. In the Hindu religion, sacrificing his hair-in the context of a pilgrimage if you seek the blessings of a deity or redeem a vow. The hair is sorted by length and colors directly in the Temple of the shrine and prepared for sale. The long women’s hair in braids cut off is, of course, most sought after. Also from China, much hair comes, the women sell it to earn some money. Chinese hair however is the color and thickness our significantly thinner and much lighter hair not similar enough so that it is often mixed with Indian hair. From the Western world hair not really suitable for the industrial manufacture of wigs because too few women separate from their hair and the hair is often chemically treated. For natural colors, there are color numbers, which unfortunately are not equal for all manufacturers. The color of a wig can be in addition to photos, or on the screen badly assessed, which is why there are color rings or plates with patterns, which can cost but also a few euros. If you have no color ring, it is advisable to compare as many pictures of possible colors. 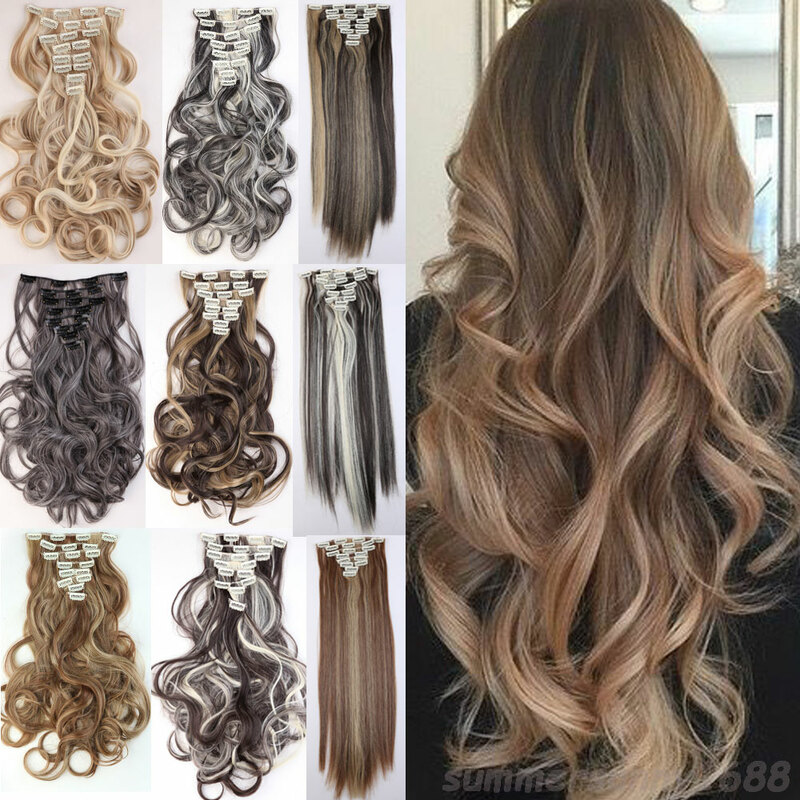 Wigs or hairpieces with multiple color numbers are always Plait. If you have a large head with more than 55 cm circumference or dense, long hair, in particular wigs from Asian sellers can be friends too small. Farrell then security by E-Mail, the wig is suitable for what head circumference. One measure, by the way the head circumference with a tape measure, that putting on forehead height around the head. To big wigs are less a problem, if you stuck it properly. Stark and intricately styled wigs for cosplay or natural-looking wigs should still have the right fit for your head, so that the hair looks best. Wigs and hair pieces must be protected against dust, direct sunlight and heat, then they can be kept truly forever. I have wigs from the 60s from Kanekalon, which seem to be always great. You can keep ungestylte wigs and hair pieces well and save space in small plastic bags, I take freezer bags. Styled wigs must be stored better in a box or on a covered wig head or with paper stuffed in a bag. Heat and friction are the worst enemies of synthetic hair. It’s not near a heater, or in strong sunlight and to deal carefully with the hair, to the fiber not to damage or tear off. We should untangle synthetic hair after each wearing. Using your fingers, then a wide toothed comb or a wig brush to the crests first. Genuine hair brushes are taboo! 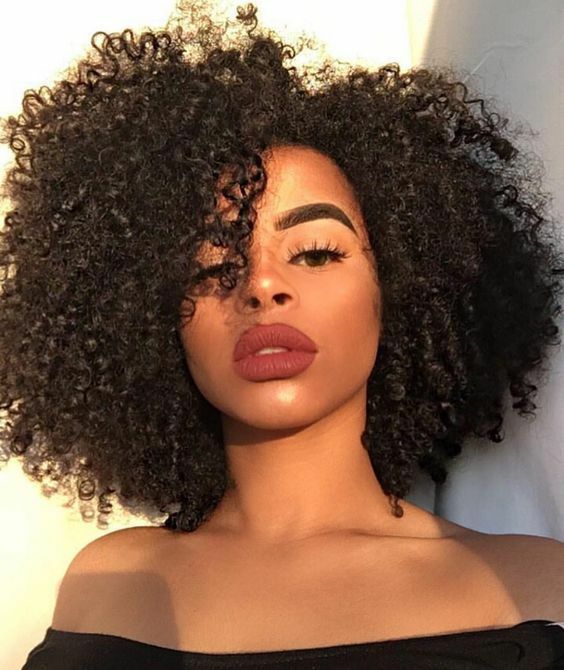 You must not wash synthetic hair that is rarely worn, after each use, what would ruin the work just at elaborately styled wigs. Then, one should wear one but always a wig cap, so that the synthetic hair with sweat is protected. Wigs and hairpieces made of synthetic hair washing by hand in maximum of lukewarm water with a mild Shampoo (baby shampoo or wig shampoo). 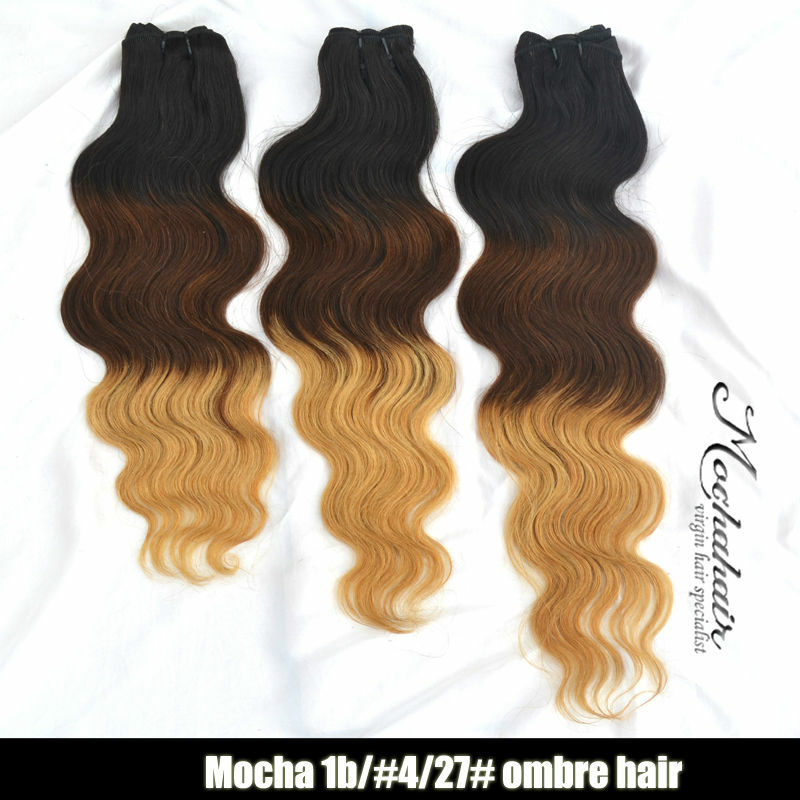 The synthetic hair is carefully treated and kneaded with the fingers slightly so that the detergent comes out everywhere. You thoroughly rinsing with cold water, then dries the hair lying on a towel. How to use your hair extensions. Here are some tips!